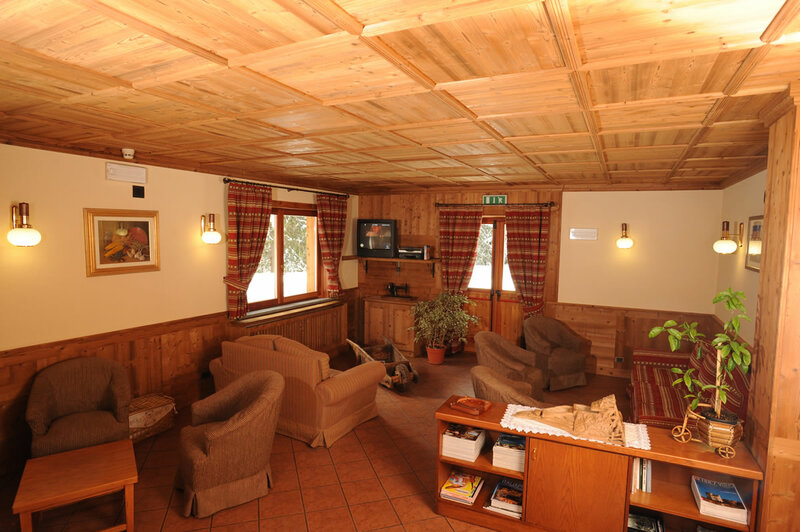 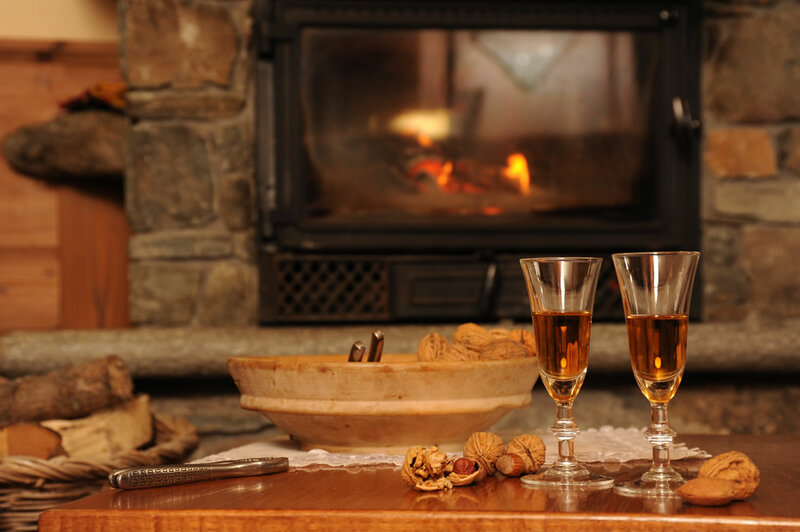 Our hotel is our guests’ living room where there’s all the warmth and serenity of a mountain cabin. 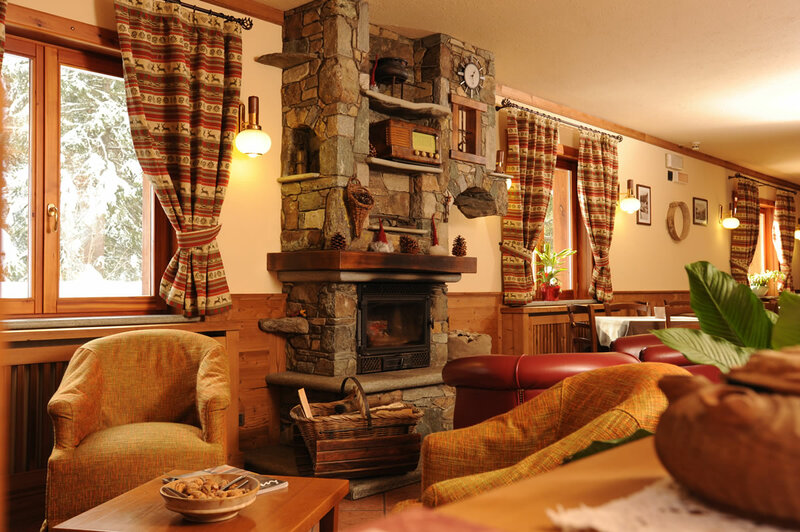 You’ll find snug corners and small rooms where you can read a good book and sip a cup of piping hot tea or relax in front of the TV. 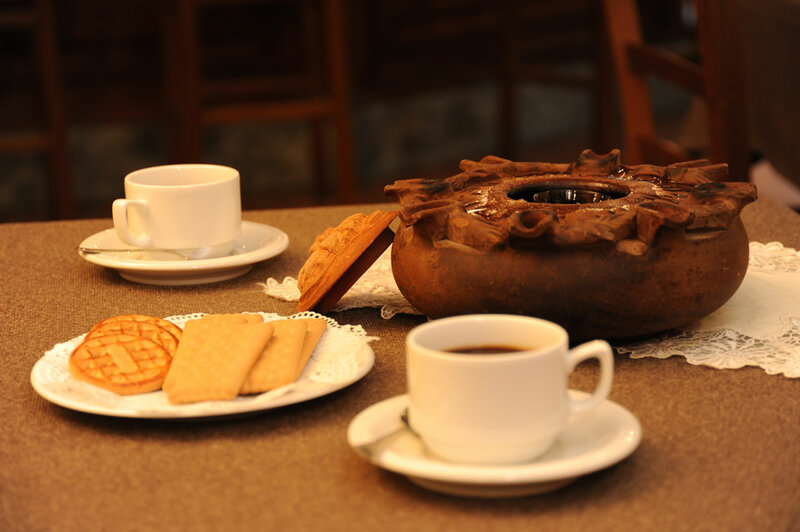 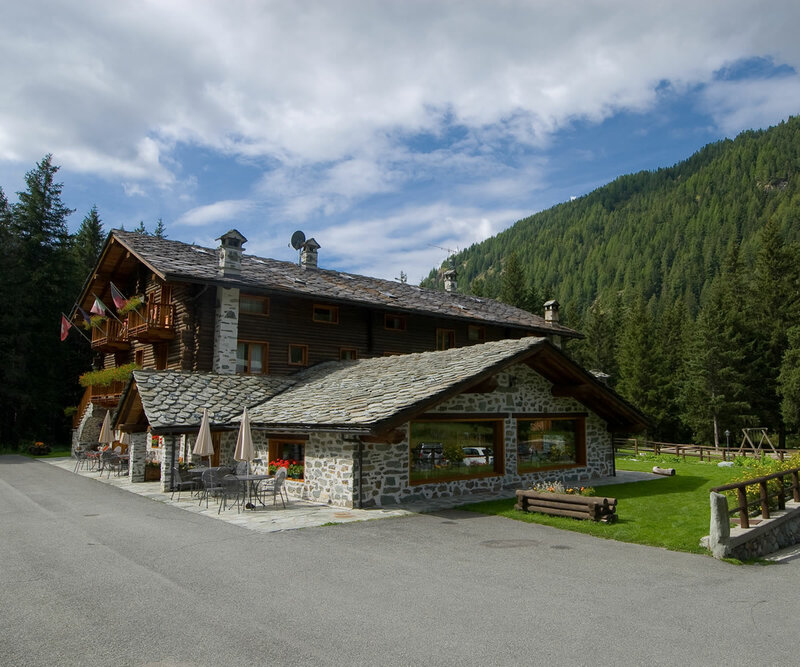 After 26 years spent managing Edelweiss Hotel, built by their grandfather Ernesto in the village of Crest, Ines and Ubaldo Fosson decided to start their own personal project in the hotel sector and built Petit Tournalin in 1996. 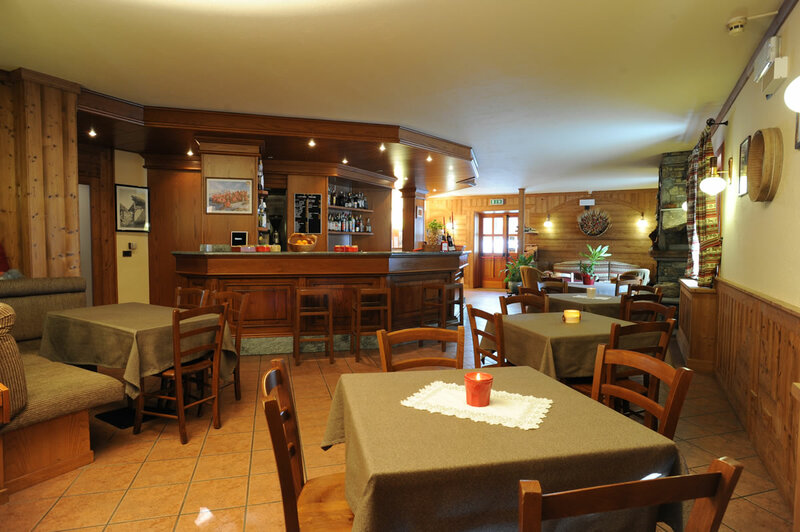 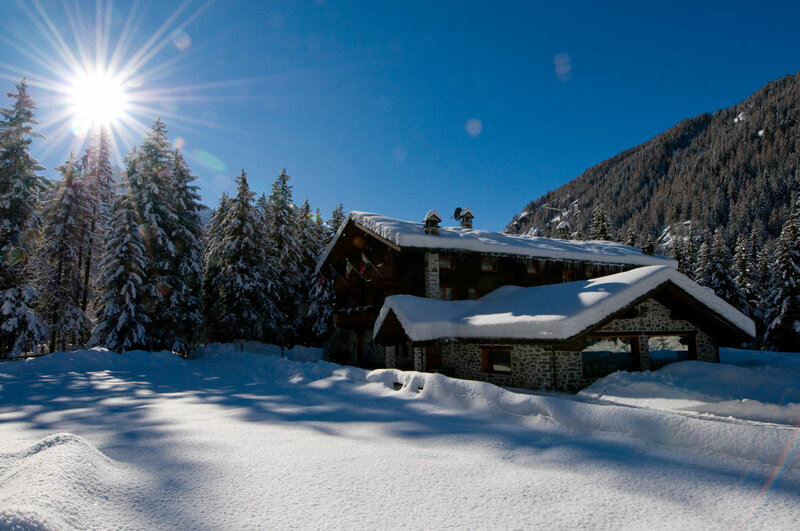 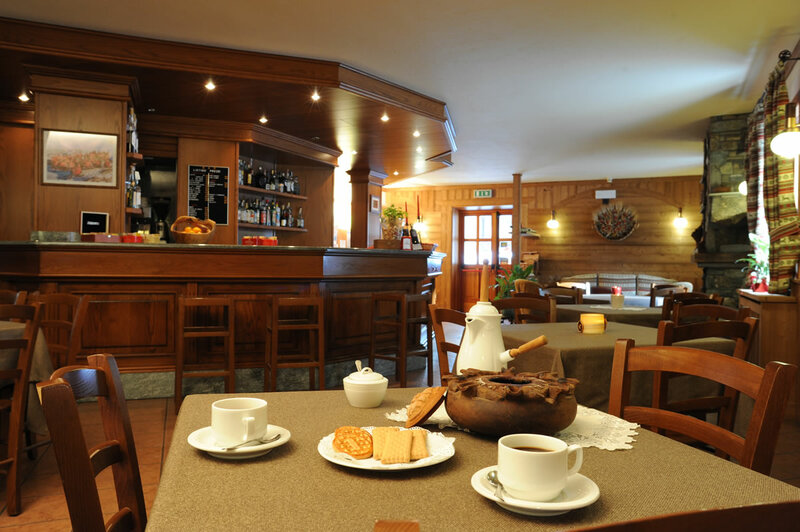 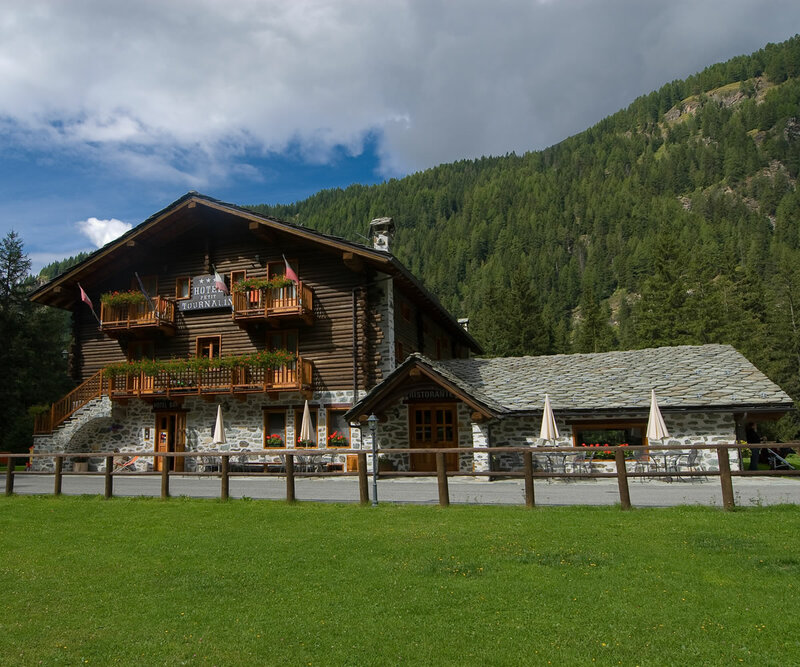 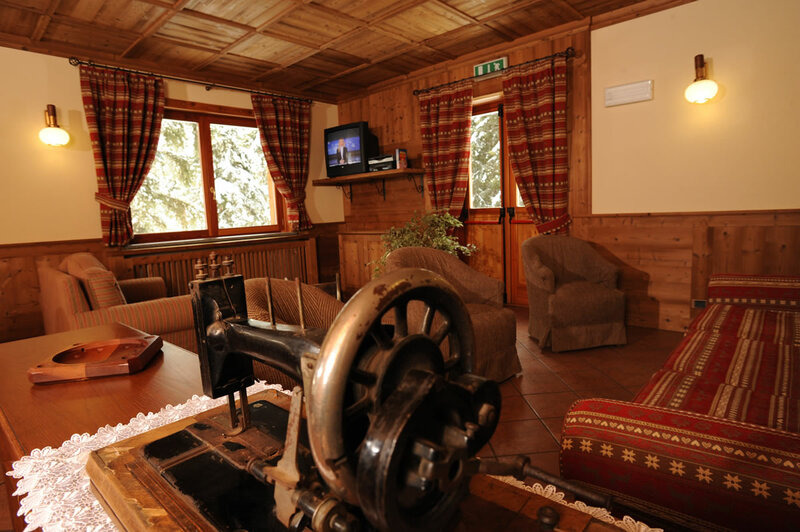 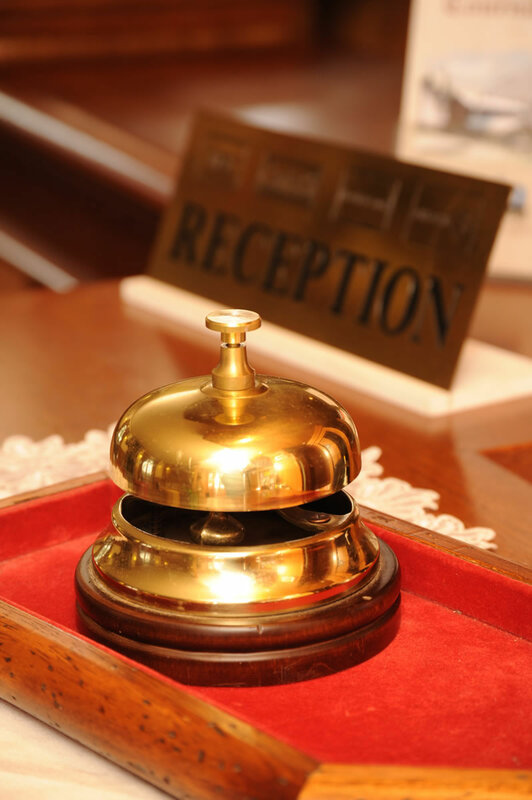 This hotel, surrounded by luxurious vegetation at the foot of Monterosa, has 19 warm and welcoming rooms. 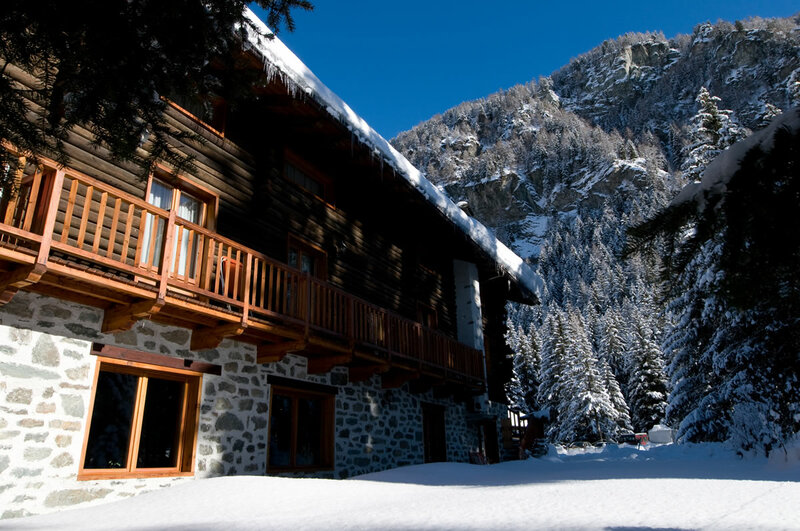 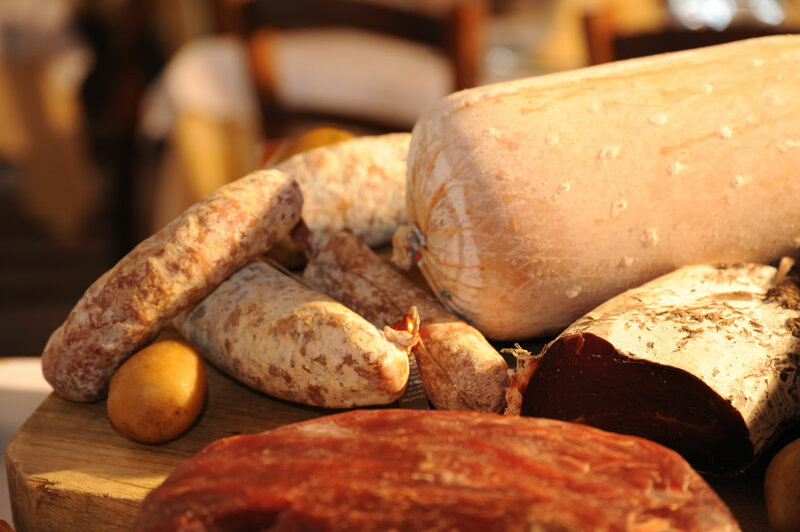 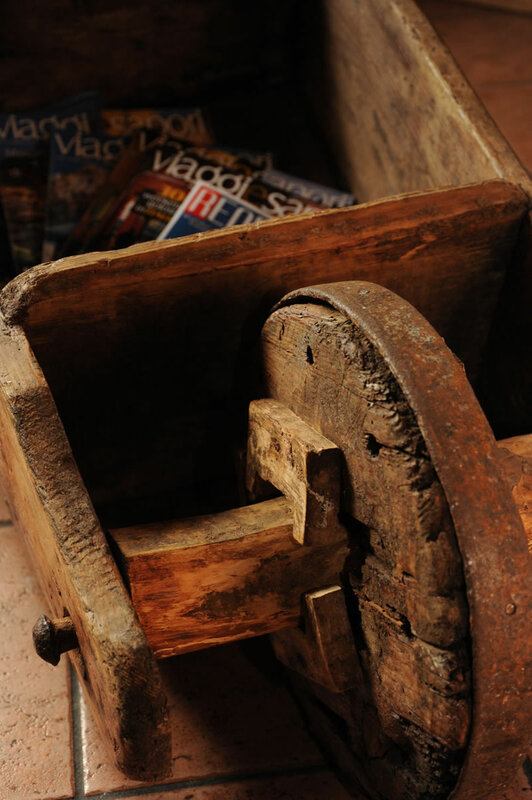 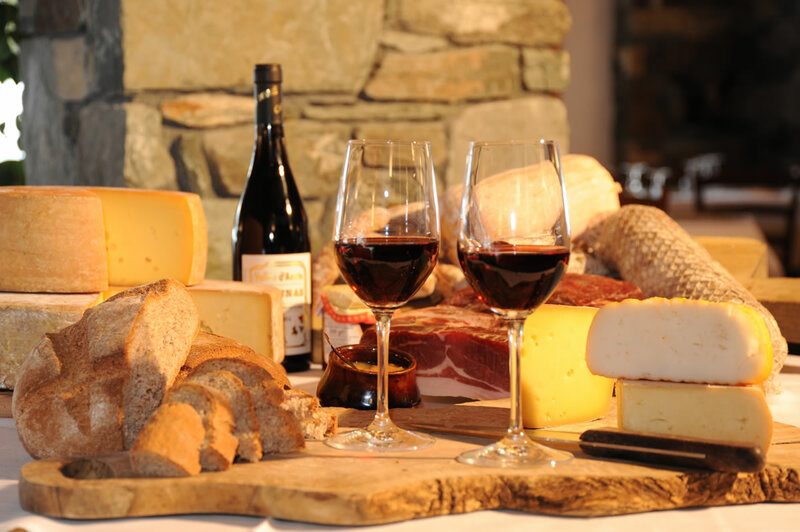 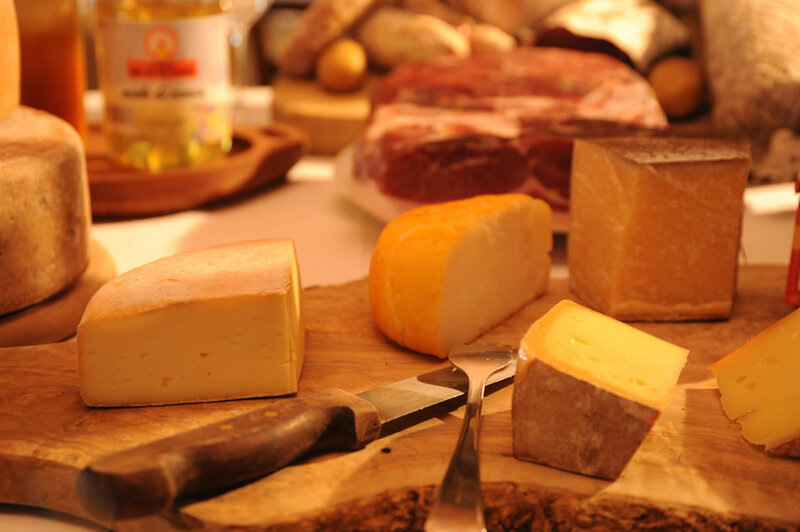 For several years now they have handed over the reins to their daughters Emanuela and Alessandra who are continuing to run the family business which boasts over 50 years of experience and dedication to hospitality in Val d'Ayas. 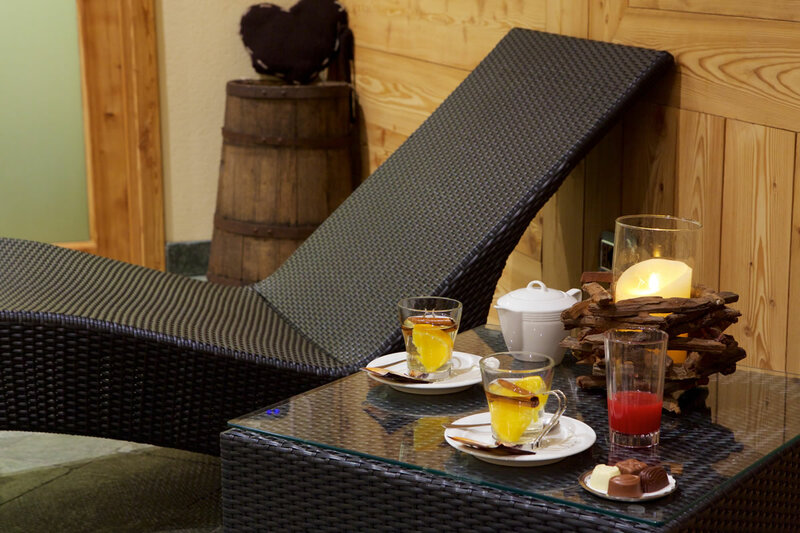 Unwind undisturbed on a sun lounger outside in the garden, enveloped by the woodland, or organise a game of bowls with your kids or fellow hotel guests, otherwise simply…do nothing. 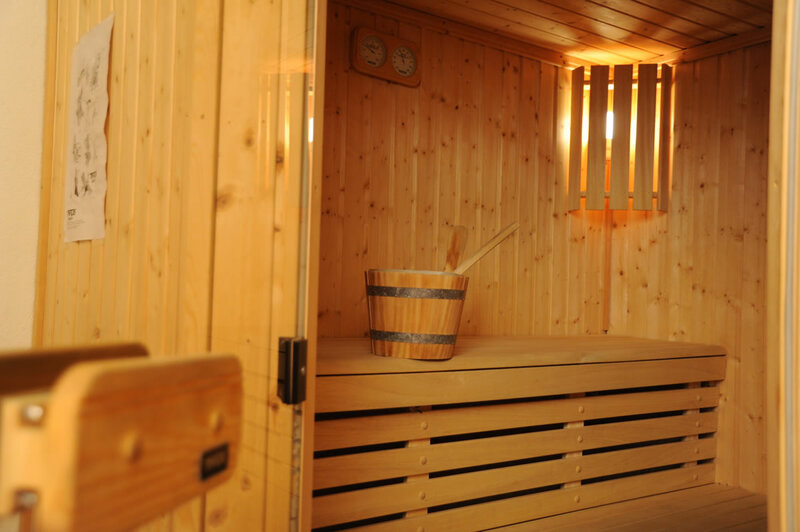 For your use there is a sauna - ideal after a day on the snow -, a ski deposit and covered garage.